As of this moment, there are 23 QuickBooks versions that Fishbowl integrates with. Keep in mind that this number will change as time goes by and newer versions of Fishbowl and QuickBooks are released and older versions of QuickBooks are no longer supported by Intuit. The Documentation Wiki, provided by Fishbowl, offers five categories of FAQs about its software. 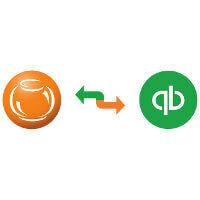 The second category of questions is on Fishbowl’s QuickBooks Integration. This is the smallest section of questions, and it’s nice and straightforward. 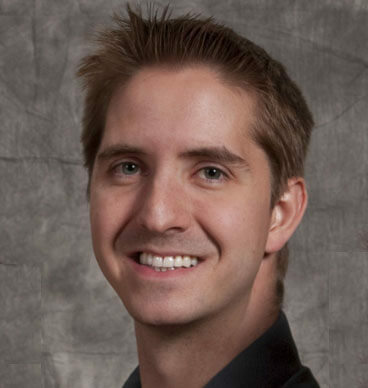 This category combines two of Fishbowl’s specialties: QuickBooks and manufacturing. Not content to have a single category devoted to QuickBooks, Fishbowl offers the following articles in the QuickBooks Manufacturing Software category. This is the smallest category with just three articles, but each one offers a unique and helpful perspective, so they are definitely worth checking out. 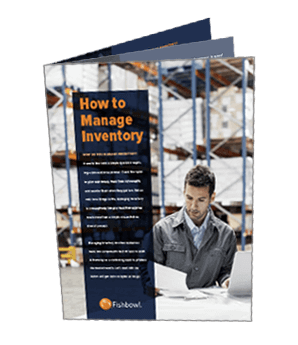 Fishbowl is the #1 manufacturing and warehouse management software for QuickBooks, so it makes sense that it would have some valuable insights into the popular accounting software. And you can find many of those insights in the following articles in the QuickBooks Inventory Management category.